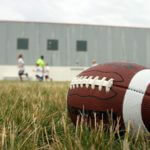 Raizner Slania has filed a lawsuit on behalf of a former college football player against Brigham Young University (BYU), the Western Athletic Conference (WAC), and the National Collegiate Athletic Association (NCAA). Nearly 100,000 students sign up to compete in college football each year. Overseeing an enormous number of student athletes, the NCAA, its conferences, and universities have a responsibility to safeguard the wellbeing of student athletes. However, BYU, the WAC, and the NCAA failed to protect athletes from the long-term consequences of concussions. 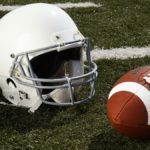 The plaintiff is estimated to have been subject to approximately 2,000 to 3,000 violent hits to his head during his time playing college football for BYU. The plaintiff was taught and encouraged to hit offensive players as hard as possible and to always lead with his head. This caused the plaintiff to be hit so hard he lost consciousness on a number of occasions, he suffered blackouts during games, and he had no recollection of the games afterwards. Over time, the plaintiff began to experience long-term complications from the concussions he sustained during play. He developed anxiety and was eventually diagnosed with significant brain damage. He continues to suffer from numerous health complications. 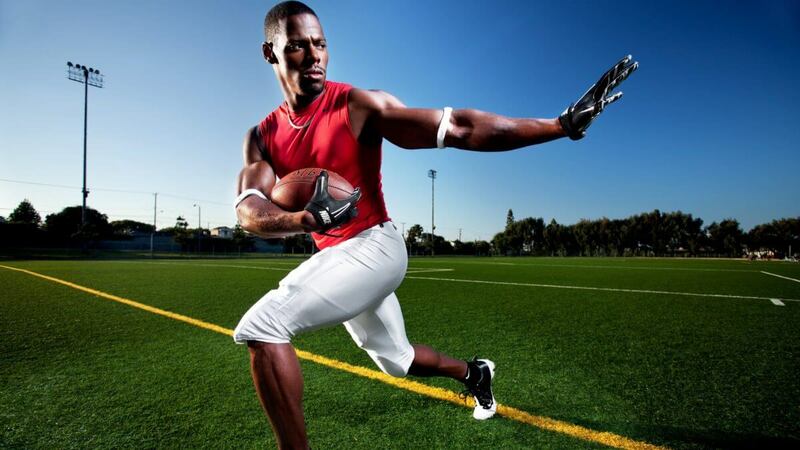 During his time playing for BYU, he was never made aware of the short-term and/or long-term health risks associated with traumatic brain injuries (TBIs) and BYU never provided the appropriate health and safety protocols that would monitor, manage, and mitigate risks associated with TBIs. BYU, the WAC, and the NCAA failed to implement return to play or concussion management protocols or policies to help protect student athletes from concussions. Unfortunately for athletes, complications from concussions often don’t manifest until years after they have played their last game. If you or a loved one have experienced brain trauma as a result of a head injury while playing for an NCAA regulated team, please contact the attorneys at Raizner Slania. The NCAA has an obligation to protect student-athletes, not to be a silent party to their injuries. Our consultations are free and completely confidential. Call us today to see how we can help.